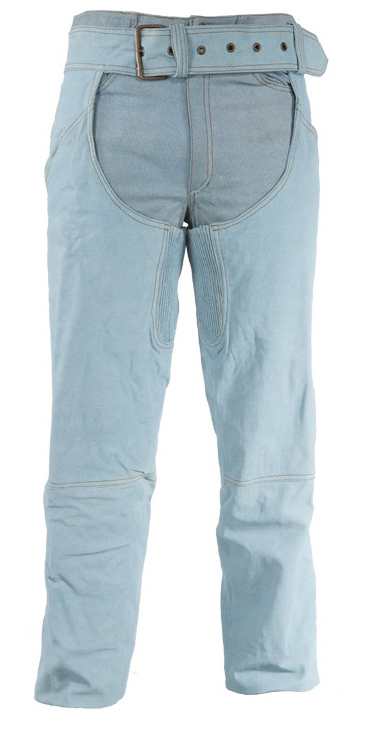 Real Denim look and feel on leather pants! 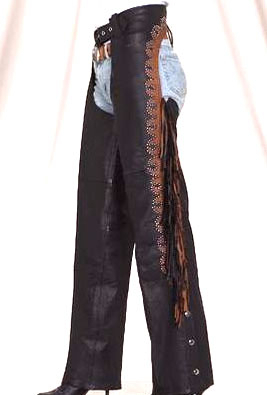 BLACK NAKED LEATHER PLAIN WORK CHAPS. 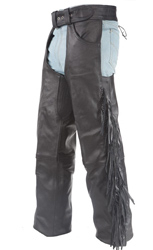 LOW RISE - BLACK LEATHER chaps. 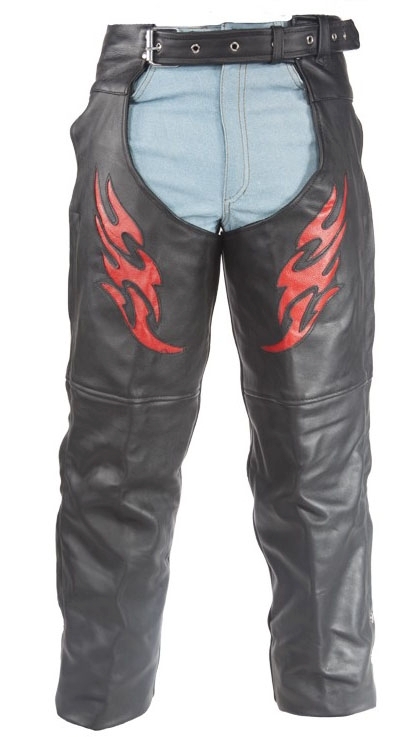 FITS THIGH SIZES 19"- 33"
BLACK LEATHER RED FLAME CHAPS. 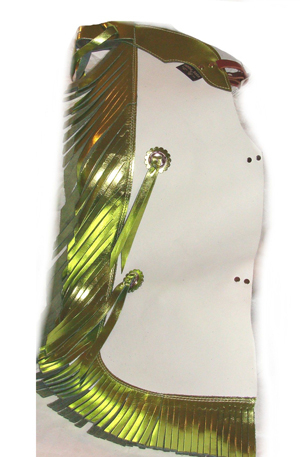 * Covered side zipper with flap. * 4 to 5 oz. chap leather. 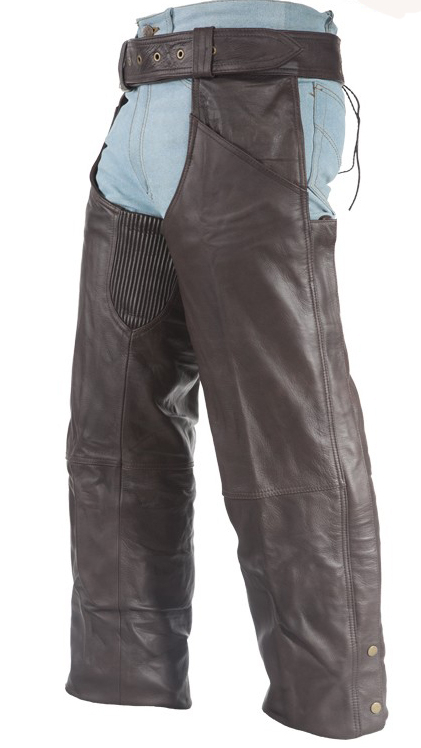 Men's Black Leather Over Pants. * Bones down the side. 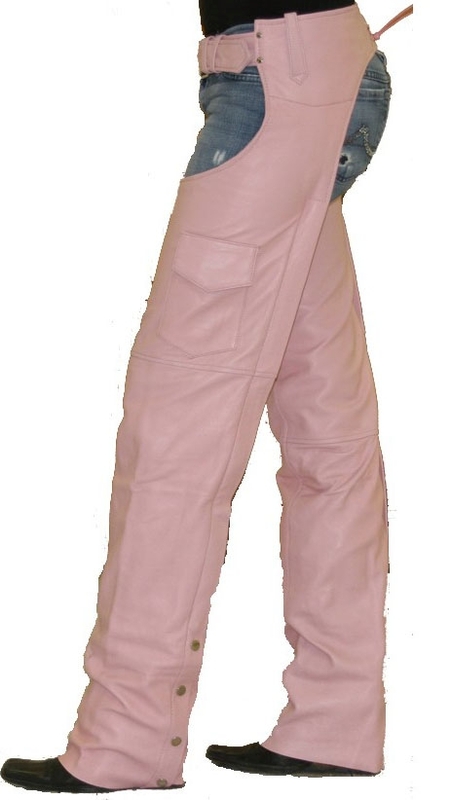 BIKER LEATHER PINK, Braided sides chaps. 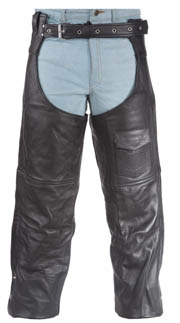 BLACK BIKER LEATHER PLAIN WORK CHAPS. 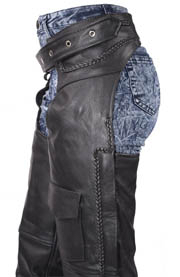 BLACK BIKER LEATHER braided edge CHAPS.